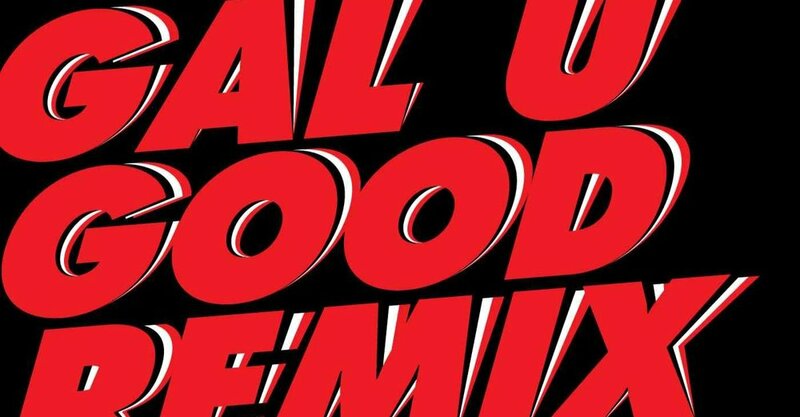 Canadian badman Poirier returns with a remix EP of his banger “Gal U Good” feat. Natalie Storm as contained on his 2012 Man Recordings release “Alert Riddim” EP. U.S. Bass-maestro Astronomar lets Natalie Storm spit fire on a twisted 4/4 ghetto House groove on his dazzling remix. Estonian low-end don Bert On Beats delivers his next club banger with his fuzzy bassed-out version. Peruvian-Czech Moombahton phenomenon Chong X slows down “Gal U Good”in his trademark mid-tempo fashion. And finally, originator Poirier himself gives the “Hotalie” anthem a brand new treatment which will fill any bashment floor in a finger snap. Four pipin´ hot remixes – Gal U Good, Poirier U Good!